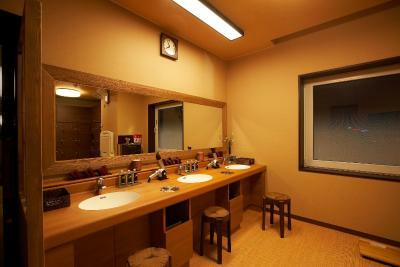 Lock in a great price for Dormy Inn Tomakomai – rated 8.2 by recent guests! The staff is very friendly and helpful. The free transportation (taxi) between hotel and JR station. It’s very convenient. The onsen service is really good for a long day of traveling. Convenient stores and restaurants can be found within walking distance. This is the coolest hotel in the world because they serve a super tasty ramen every night for free. I can honestly say that it is the highlight of the little town of Tomakomai. 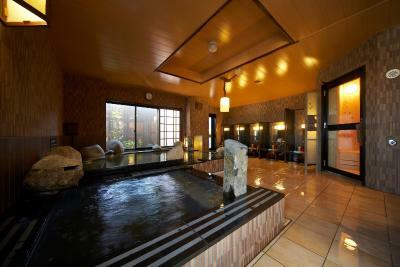 The rooms are clean with everything you could need and the onsen is a bonus luxury. To top it off, the free taxi to and from the station just makes life nice and easy. We flew from Houston, TX to Narita and from Narita to New Chitose so by the time we arrive at the hotel, it was almost 10 PM at night. So good to have an onsen to soak into and a hot bowl of ramen at night after a long flight. Onsen was amazing. they have a free soba event on Friday night and ir is close to the bars area. Friendly, helpful staff. 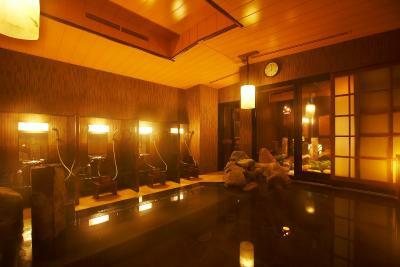 Nice onsen on top floor with outdoor pool. Breakfast buffet had a good selection of western and Japanese dishes. Conveniently located within a walking distance from restaurants and convenience stores. Onsen (hot tub) on site was very relaxing with a view of Tomakomai-port. Good breakfast, and free ramen noodle at night was nice. Close to the airport approximately 20 kms by car. 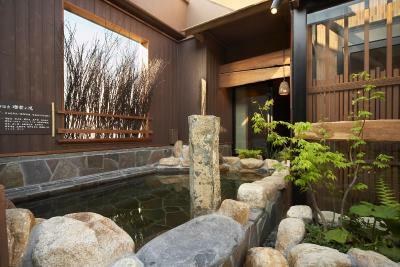 The property was clean,it had an outside onsen, friendly and helpful staff and they provided a small complimentary meal between 9-30pm and 11 pm. This hotel exceeded my expectations, I will definitely always look for one of their hotels in and outside Japan! Their amenities are countless, even a free shuttle (Japanese taxi!) to the train station which is 800 meters away, visible from the hotel door, just tell/call them and you don't have to walk. As Sapporo was full, due to the snow festival, this hotel was the only affordable option, I never regret booking here, as this little city is amazing. All good restaurants are around this hotel, but you also get from 21.30 a free ramen dinner! Also the onsen on the top floor is open 24 hours, with even shaving blades and cream for free. This hotel I would even boo just to relax there! Going to Sapporo? Book here, the comfy train ride to the city is under 1 hour (airport 24 minutes) and there is a lot to see. 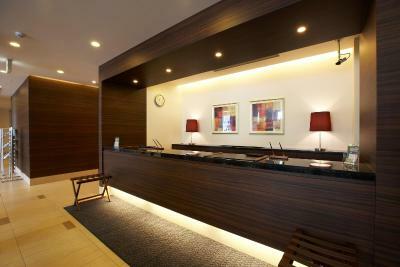 The staff were very friendly and spoke English well. They let us keep our case there even after checking out. Tomakomai is a very convenient station. 직원이 매우 친절했어요! 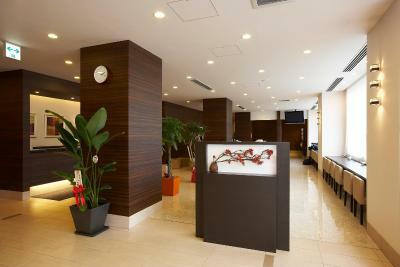 Dormy Inn Tomakomai This rating is a reflection of how the property compares to the industry standard when it comes to price, facilities and services available. It's based on a self-evaluation by the property. Use this rating to help choose your stay! 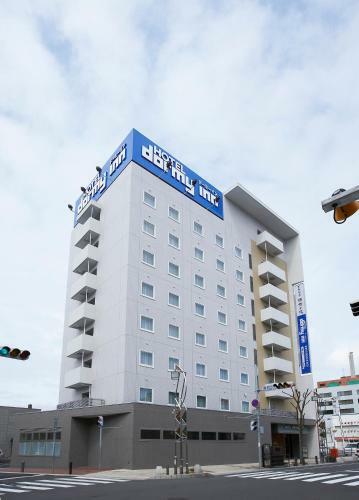 Dormy Inn Tomakomai is a 10-minute walk from Tomakomai Railway Station and a free transfer service is offered upon request. 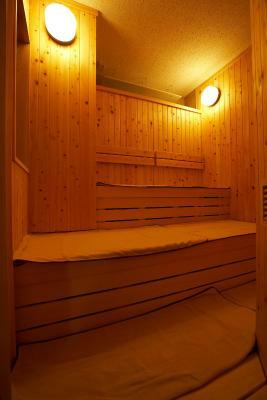 It offers modern accommodations with a hot-spring public bath, sauna facilities and free Wi-Fi. Air-conditioned guestrooms are fitted with a fridge, a work desk and a TV with satellite channels. 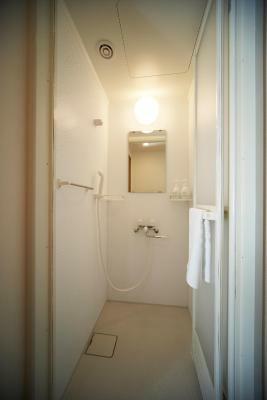 The private bathroom comes with toiletries and shower facilities. Free wired internet is available in rooms. Guests can enjoy a relaxing bath at the outdoor bath located on the top floor. The hotel has a coin-operated launderette. Massage services are available upon request. A daily breakfast is served at the hotel at an additional cost. Complimentary drinks are served from 15:00 to 21:00. Free Ramen noodles are also available from 21:30 to 23:00. 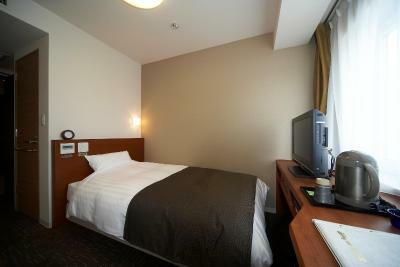 Tomakomai Dormy Inn is a 1-hour train or bus ride away from New Chitose Airport. This property is also rated for the best value in Tomakomai! Guests are getting more for their money when compared to other properties in this city. 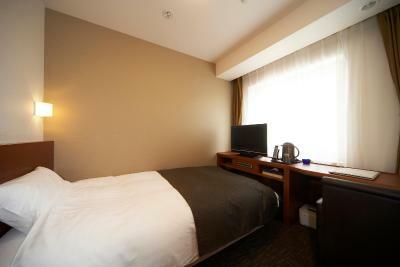 When would you like to stay at Dormy Inn Tomakomai? Air-conditioned room featuring with a fridge, a work desk and a TV with satellite channels. 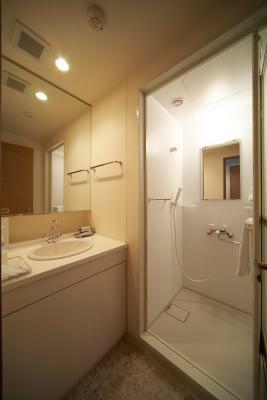 The private bathroom comes with toiletries and shower facilities. Free wired internet is available. 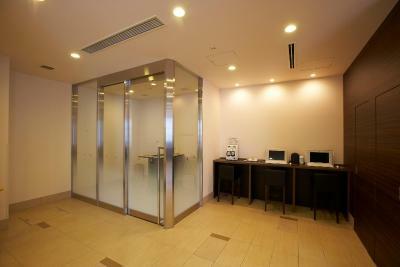 Private parking is available on site (reservation is not needed) and costs JPY 600 per day. 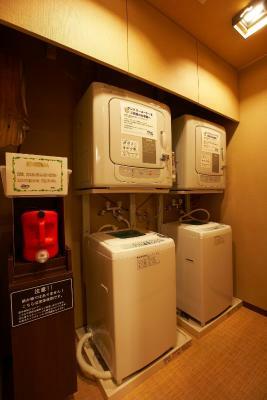 House Rules Dormy Inn Tomakomai takes special requests – add in the next step! Dormy Inn Tomakomai accepts these cards and reserves the right to temporarily hold an amount prior to arrival. Free taxi to/from Tomakomai Station is available upon reservation. - From hotel: every 15 minutes from 07:00 to 09:00. Please note that the the taxi must be booked at least 10-minutes in advance. - From station: following train arrivals, from 15:00 to 21:00. Please contact the property upon arrival to the station, so that the property can arrange your pick-up. - Departure point is at the station's South Exit. Early check-in can be arranged only by request in advance. Hourly fee is applicable. The room was a little smaller than expected. Clean. Nice hot spring bath. To be fair, the room was very comfortable... if we were a family of two. With a child, it becomes a bit squeezy. But everything else was top-notch and great value for money. 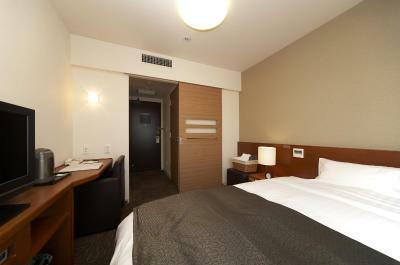 For a one night stay near Chitose Airport, this hotel is great. This is my second time staying here precisely for these reasons. Tomakomai is such a small town that there is not a whole lot to do. On top of that, during the colder season, it is difficult to tell which restaurants and businesses are open at night. We thought the best ramen was at the hotel since it was difficult to find an open ramen shop out on the town. 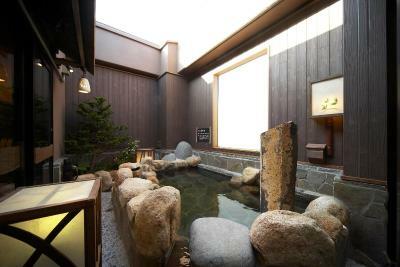 Maybe if you want to stay alone or with only a few persons in the onsen, you have to go in the middle of the afternoon. At night can be so many people. Well, maybe ten o twelve, but I prefer stay alone. Obviosly, this is not a hotels problems! My third trip in Japan and I can say this is one of my favourite hotels. The relation between price and quality is great. The room is a japanese standard, but the distribution of the space is perfect, and the cozy onsen and rotemburo was the best. No ho dubteu, és un hotel base perfecte. En el carrer del darrera hi ha molts llocs per menjar. 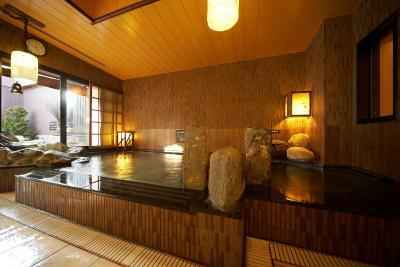 Great onsen, nice room, friendly staff and a very good breakfast. The onsen was really nice, and the hotel provides free late night ramen! The hotel is only a 10 minute walk away but they also provide a free taxi service to JR Tomakomai station. Room was clean and modern. The breakfast was a let down with poor choice, food not kept warm. Not what they claimed. A bit away from the station, about 10 min walk. Clean room, free ramen in the evening is a good treat. The roof top onsen is great after a day out.